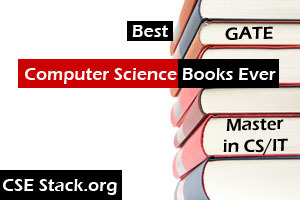 In this Java programming article, I will discuss Java Program using Interface and its syntax. 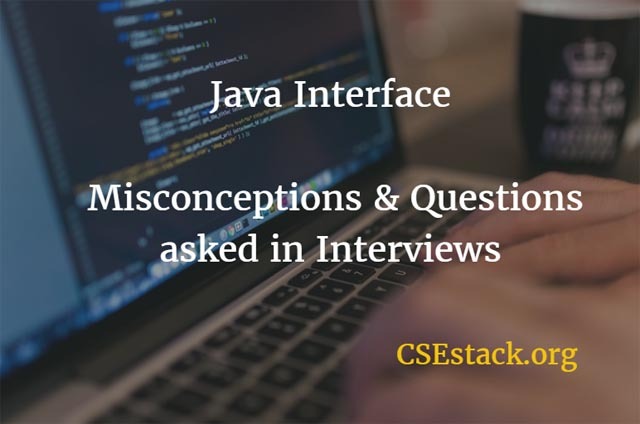 We also see some java interface misconception and common questions asked in interviews about it. Q: What is Interfaces in Java? Interfaces are the blueprints of a class. Blueprints in the sense that they provide an abstract version or declaration of everything present in a class. Hence, the purpose of having an interface is achieving 100% abstraction. Here are some Important points that java programmer should be aware of. All the members of an interface are ‘final’ by default. Q: Does Multiple Inheritance Allow in Java? Java does not allow multiple inheritances using classes. However, using interfaces, we can implement multiple inheritances since it is allowed in interfaces. The methods (member) functions are always declared in the interfaces. The definition is given in the class where the interface is implemented. However, there is an exception to this condition which is discussed later in this article. Usually, the interfaces are named with a suffix –able. For e.g. : the inbuilt interfaces Clonable, Throwable etc. However, it is not a compulsion. No error message will be generated if the interfaces are not named with this suffix. //as it is declared in the interface. Hence it gives us the kind of abstraction that we need. Defining static functions within the interface will not lead to an error condition. This facility is available only in the versions of java after and including 1.8. Here default is not an access specifier. It is used to define a kind of function. Here in Java program using interface, public is the access specifier while the default is a type of method. Q: What are marker interfaces and cloneable interfaces in java? There are some interfaces predefined in Java those are blank, i.e., they neither have data members nor member functions. For e.g. : Serializable, Remote, Cloneable etc. They are called marker interfaces or tagged interfaces. They are used to perform some important information to JVM for performing necessary operations. For e.g. : Only objects of the classes that implement Serializable interface is serializable. Any general object cannot be serialized. Hence, the job of the marker interface was to mark the objects of a particular class as serializable so that JVM can perform the required operations on them which are not possible on a general object. Same goes for the Cloneable interface. It facilitates cloning of objects of a particular class. That is all about Java program using interface. You can read my previous article about Java Program for Exception Handling. The more you implement, the more you learn. Keep practicing and experimenting!